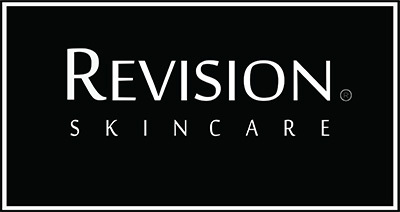 At Mills Appearance we believe that the cornerstone of good Skin Care for our clients is the application of excellent Skin Products. We stock a range of Physician Only products which have been clinically shown to improve the quality and appearance of your skin. Whether it be for prematurely aged and sun damaged skin, pigmentation, problem skins, imperfections, dry through to oily and sensitive skins. This range caters for all your needs. 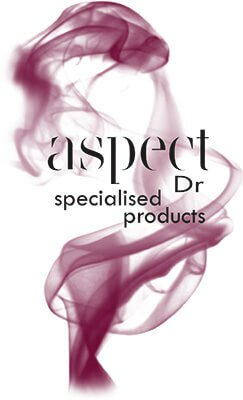 Aspect Doctor is a Physicians Only cosmeceutical range which uses the latest cutting edge active ingredients that has been proven thorough clinical trials. It is a very simple to use take home skin care range. La Roche-Posay Sunscreens– highly effective 50+ broad-spectrum UVA / UVB protection with the choice of a cream or spray. Our Skin Care range is available during office hours or can be couriered to you for your convenience.